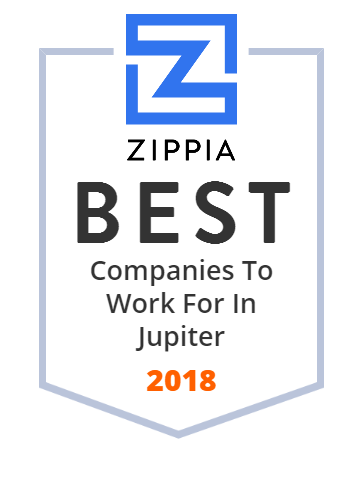 We hand-curated a list of the best companies to work for headquartered in and around Jupiter, FL using data on salaries, company financial health, and employee diversity. Welcome to Jupiter Medical Center, a not-for-profit hospital offering comprehensive medical services from a trusted and experienced medical team. Cytonics' mission is to be the leader in diagnostic products for musculoskeletal disease. Admirals Cove Realty is the exclusive on-site real estate brokerage for the luxury waterfront and golf community of Admirals Cove in Jupiter, FL. Since 1992 west palm beach phones has been committed to providing the VOIP, Video, new and used business phones and networking services in South Florida. Holtec International is a global turnkey supplier of equipment and systems for the energy industry. The #Loxahatchee Club in one of the finest #golf #clubs in the nation. This private club in #Jupiter, #Fla., opened in 1985 to rave reviews. A truly unique country club, The Club at Admirals Cove is a luxury real estate community with some of the best golf, yachting and dining facilities in Jupiter. J.J.Taylor Companies, Inc. operates distributorships in Minnesota and Florida and is headquartered in Jupiter, Florida. Glades Crop Care, Inc. (GCC) is one of the nation's largest independent crop consulting firms and has earned national and international recognition for innovative pest and disease management programs.